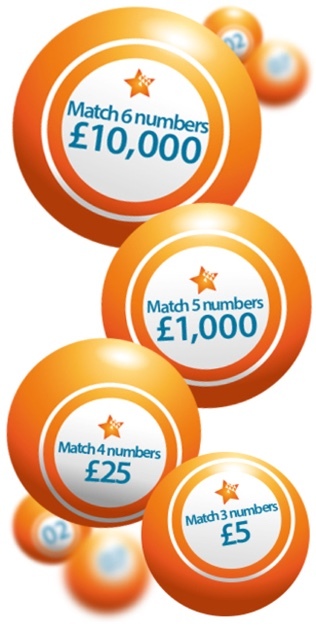 Playing the MDUK Weekly Lottery is so easy. Review your entry details on the Summary page and click ‘Complete’. That's it - you're entered! We'll send you a letter out in the post confirming your entry to our Weekly Lottery including your lucky lottery number(s). 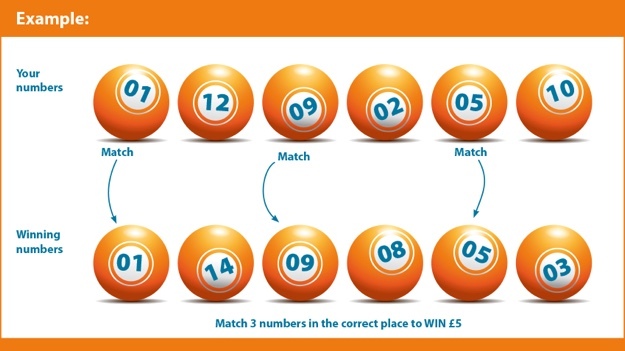 Winning numbers are drawn every Friday. If you are one of our lucky winners, we will contact you within two weeks of the draw date. You can also check if you are a lucky winner by visiting the winners page of this website. All winners names will be posted the Monday following each draw.